LeTourneau University welcomes new Missionaries-in-Residence Steve and Becky Cochrane back to campus for the 2018-2019 academic year. The couple both attended LETU and met here. And while they were enrolled for the following semester, a Bible camp where Steve had previously served asked him to work there full time. The Cochranes served in full-time Christian camping ministry for three years, completed their undergraduate degrees in biblical studies, then joined Avant Ministries to serve in Mali, West Africa. 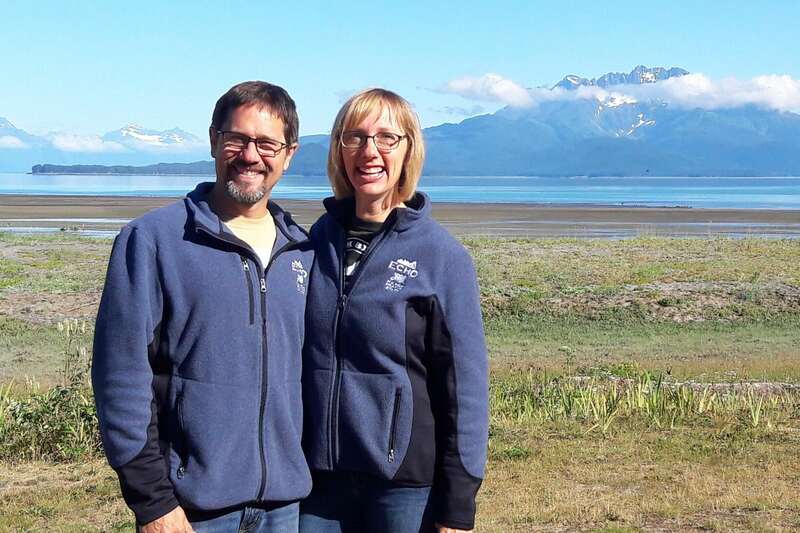 After 15 years of service in regional and field leadership focusing on media, literature, educational development, and church planting, they recently transitioned back to camp ministry at Echo Ranch Bible Camp in Southeast Alaska where they disciple counselors who are considering foreign missions for their future. The Missionary-In-Residence position at LETU is part of the Spiritual Life office and is a ministry role uniquely aimed at serving missionary kids (MKs), third-culture kids (TCKs) (students who grew up overseas, but not necessarily as children of missionaries) and anyone interested in serving in missions. The university spends a week called “Go Week” every year to enable students to learn more and think about how the Lord might be leading in their lives. The Cochranes have three college-aged sons and one daughter-in-law: Jonny and Liz, Josh, and Danny. With our talented faculty, high-ability students, and the historic LeTourneau culture of ingenuity in Christian service, God has uniquely equipped us to join His call to love one another and make disciples in every nation. Spiritual formation is a holistic experience, which shapes the mind, body and spirit of each person. Through chapel services, life groups, local and global missions opportunities, dorm life, mentorship and more, our goal is to equip students to live their faith and share God's redemptive story with the world.